Celadon regularly rates as one of the top salons in Washington, D.C. Less than happy with a listless website and marketing materials, it called on Jake for a makeover. Deftly wielding its web and print design skills in one hand and famed on- and offline marketing talent in the other, Jake came up with a winning re-do for Celadon. 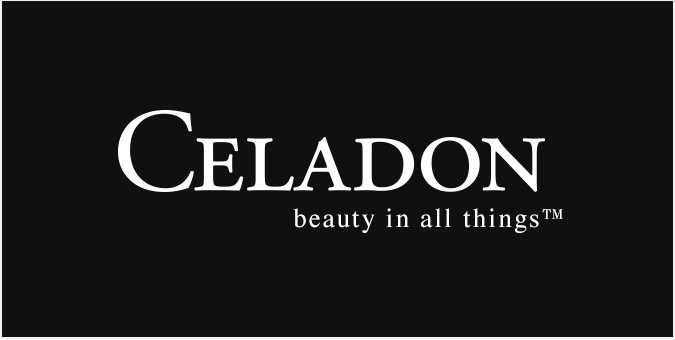 With e-commerce highlights by Jake, Celadon’s online store of 300+ products continues to generate revenue for the spa, while its direct mail pieces have made their mark.